It's time to put up the Christmas tree! 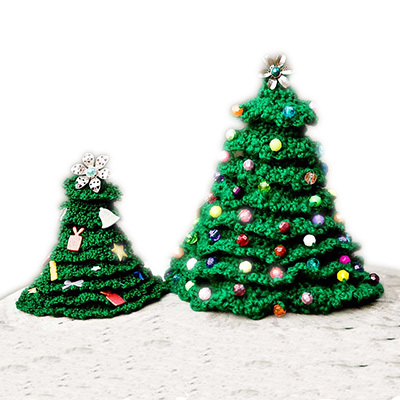 But if you don't have Christmas tree due to a tight budget, why not make your own! 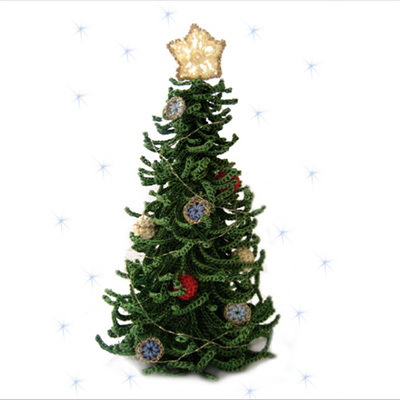 What do you think of Christmas tree for every room or for each kid? 1. Going Round in Circle Christmas tree by Frankie Brown. 2. Advent Christmas Tree CAL by Thomas B. Ramsden. 3. 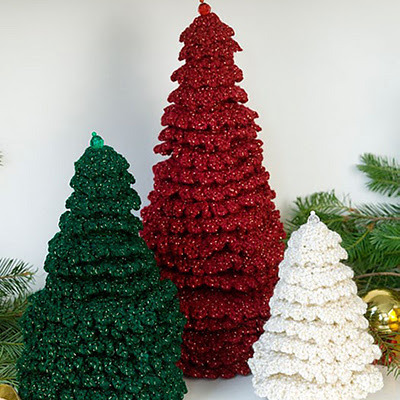 Ruffle Fir Trees by Katherine Eng of Red Heart Team. 4. Flocke Christmas Tree by Sol de Noche. 5. 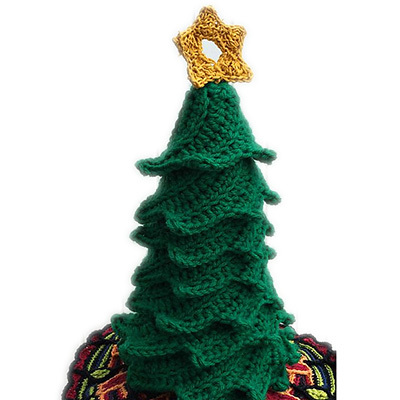 Oh Christmas Tree by Rhondda of Oombawka Design. 6. 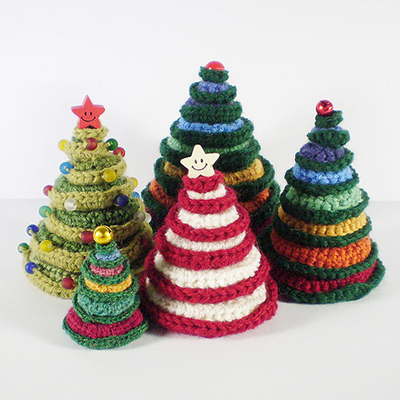 O' Christmas Tree by Bailee Wellisch of Little Abbee. 7. Christmas Tree by Helen Free. 8. Christmas Tree by Creativity Claudia. 9. 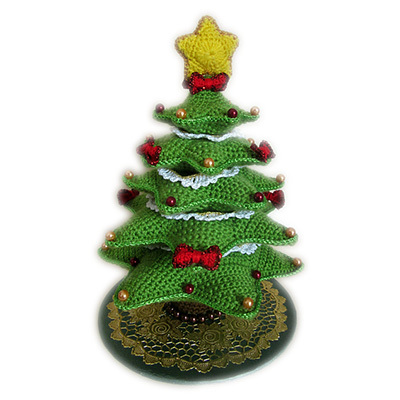 Christmas Tree by My Picot. 10. 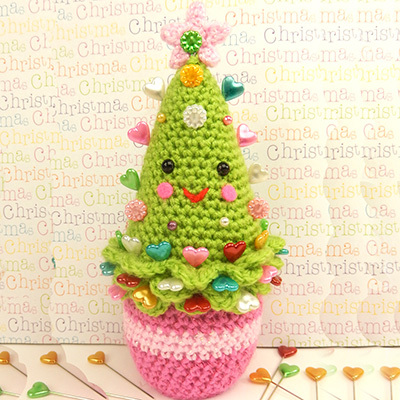 Penny the Pine Tree by Moji-moji Design. If you make your own Christmas tree, I will be happy to see it! 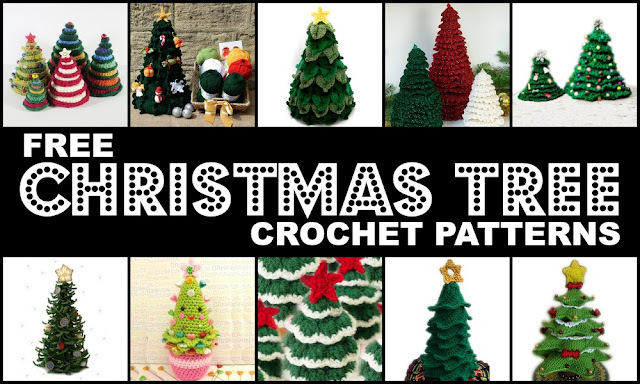 You can share your Christmas tree on my Facebook page wall!